Though there are several prospects who are reported to still have an interest in Florida, Inside the Gators was informed on Tuesday evening that only five of them have a Letter of Intent from the Gators. 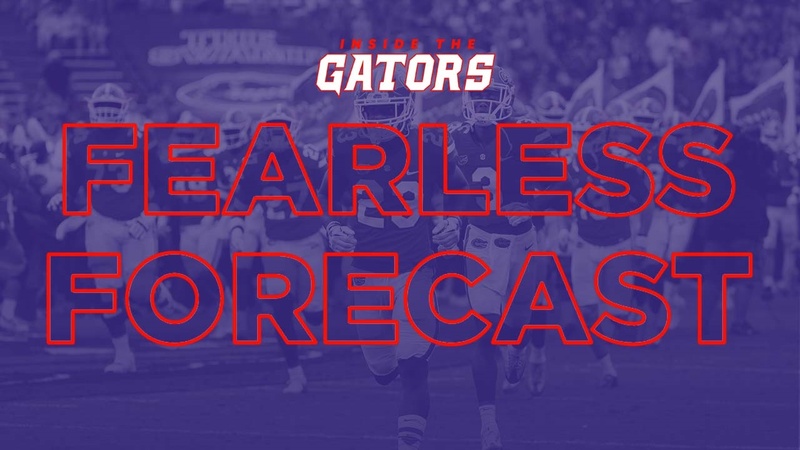 Two of the five - Diwun Black‍ and Arjei Henderson‍ - are certain to sign with Florida, leaving us to provide our Fearless Forecast on where we currently believe the remaining three targets will end up. On the Mark: From the very beginning Florida has been fighting an up-hill battle for Bogle. We are killing Miami in head to head recruiting battles! We flipped 2 Offensive Lineman....beat them for the 3 Lakeland guys....now beat them and Alabama for Bogle!